Want to nurture an agile workforce with skills and knowledge to keep ahead of the rapid changes affecting your industry? At Skills Lab, we bring together the nation's brightest minds and expert trainers, backed by the SAGE Group's foundations in smart systems and technology, to equip your workforce with current knowledge through hands-on learning. We upskill and empower workforces in specialist areas including industrial automation and control, instrumentation and hazardous area management. Skills Lab is a SAGE Group company, created specifically to meet demand for high-quality learning targeting current and future industry needs. As industry experts, our trainers offer a new approach to skills development, delivering hands-on training in our Labs, at your workplace or worksite, or even remotely using our Virtual Face-to-Face capability. It's bespoke, individualised and tailored to the organisation and individual. The result? Practical, game-changing learning outcomes for your teams and your organisation. Plus, the ability to encourage and empower innovative thinkers within your organisation: people with the ability to improve not just your industry but the world around them. Because we’re all responsible for creating a smarter future and a better world. broad range of equipment with our accredited courses. Build your team's skills across a broad range of equipment with our industry-designed, non-accredited short courses. 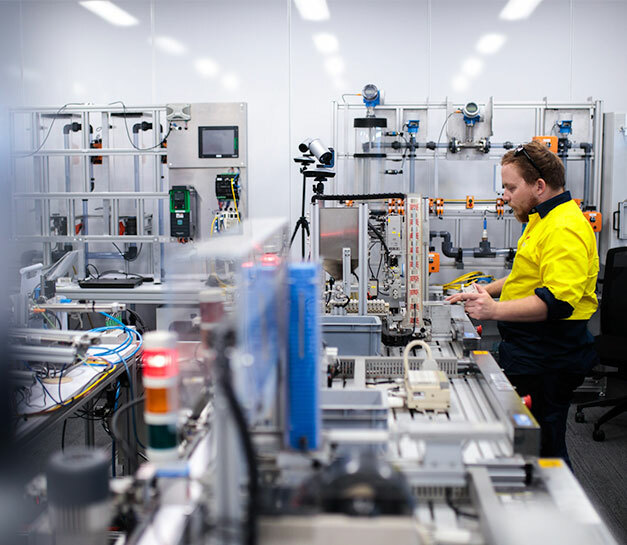 We’ve proudly developed training programs for teams in the Defence, resources, utilities, energy, manufacturing and transport sectors - equipping them with the skills and knowledge to create a smarter, safer future and a better world. Our training is structured so teams can manage their workload while our experts prepare them - and your organisation - for future challenges. 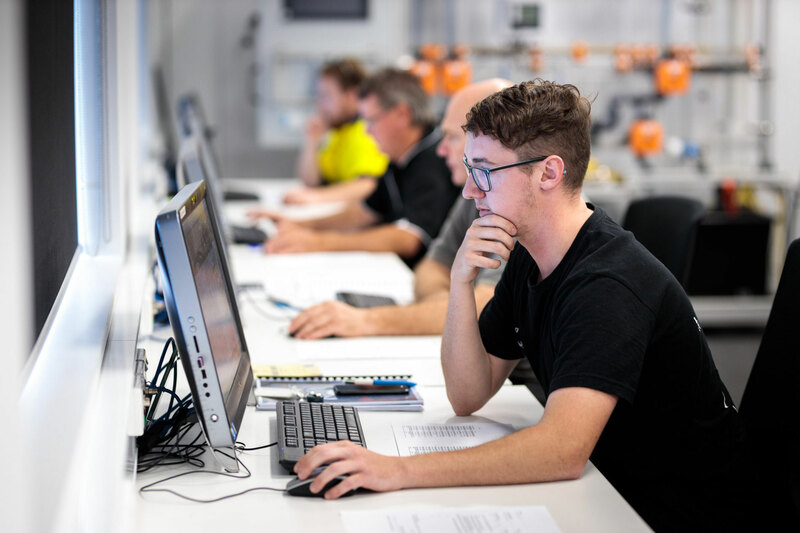 As a learner, you'll have access to the best thinking in industrial automation, alongside our internationally-renowned, world-class training platforms. We’ll meet you onsite, deliver training in our dedicated Labs or even via our Virtual Face-to-Face capability. Combine your team’s potential and our trainers of tomorrow’s workforce through Skills Lab. Together we'll change the world for the better. Skills Lab lets you build the future, in a way that suits the needs of your organisation, with help from some of the most experienced automation specialists in the business. Here’s how we’re different from the rest. Access the best thinking from the SAGE Group of companies, known for leading the way by combining innovation and intelligence with the Internet of Things to reduce error, improve efficiency and increase safety. Learn from experts who are experienced automation engineers, working daily to solve complex client problems.